With eight confirmed cases, Vancouver is facing Canada's worst measles outbreak in years. Dr. Natasha Crowcroft on why the infectious disease is having a worldwide comeback. 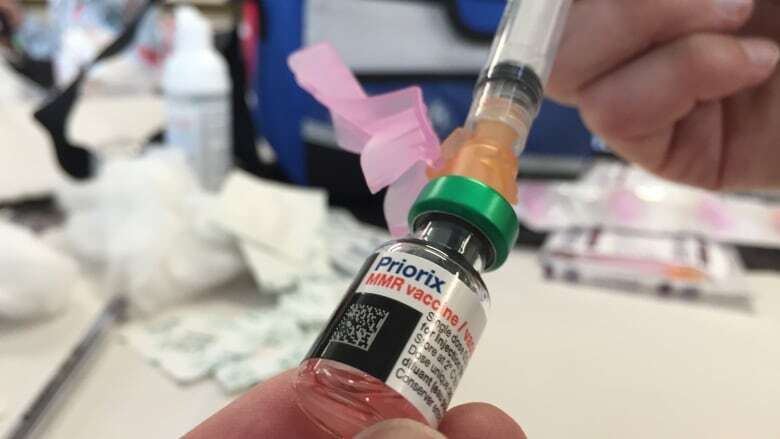 Vancouver is facing Canada's worst measles outbreak in years, with eight confirmed cases so far. But it's not the only place measles are coming back. There have been outbreaks across Europe in countries like France and Italy. Dr. Natasha Crowcroft tells us the reasons for the upswing, including vaccine-hesitant parents and the rise of misinformation.